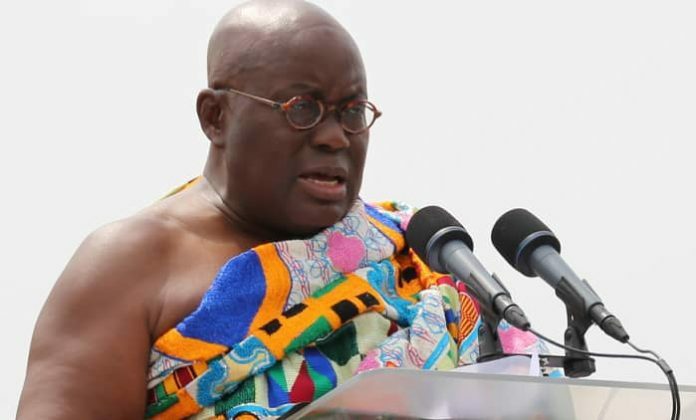 Ghana’s president Nana Addo Dankwa Akufo-Addo has served notice violence will not be entertained during the 2020 general elections. He said with the coming into being of the Vigilantism Law, the cycle of politically related acts of violence and vigilantism will come to a halt. According to President Akufo-Addo, the Vigilantism and Related Offences Bill, which is currently before Parliament, when passed, should deal effectively with the worrying phenomenon of vigilantism in all parts of the country.